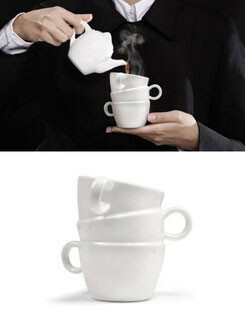 For coffee purists, there is one perfect cup for every type of coffee. For the rest of the people, the coffee mug where you drink your coffee is often a display of who you are, of your personality. 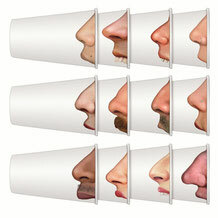 Unfortunately, most of the time we end up drinking in paper cups or dull ones. "You just ruined a $200 lens! Oh no wait, is that a mug?". 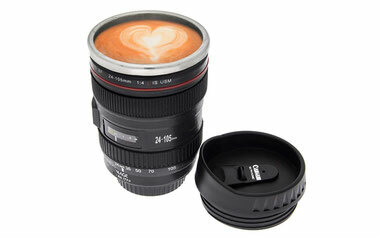 If you or someone you know is a Photography Geek, this is a perfect gift. This model has been out there for several years, and it has become a classic. 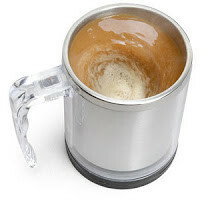 For all the lovers of swagways, roomba and "easy six packs in seconds" there are good news: The self-stirring mug: "just add coffee, cream and sugar, and press one button". However, the best part is that it is self-cleaning! Just add water, soap and push the button. Perfect for the Gadget Geek. By using this mug, you would also become eco-friendly since you would save tons of plastic spoons and plastic stirrers... mmmm... wait a second... are batteries eco-friendly? You can find it at their site or Thinkgeek. "Let's run the financial projections for the next quarter, just let me give a sip on my completely ordinary cup of joe". Make every drinking experience unique by creating a different mug every time. 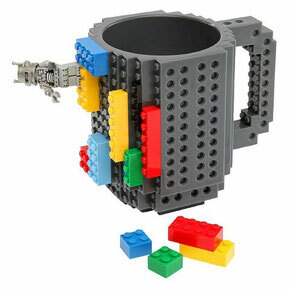 Are you a Star Wars fan, do you like Batman or do you want to look at a City on every sip, this is the cup for you. All your Geek friends will be jealous. A perfect gift for the Star Wars Geek or Comic Book Geek. I know what you are thinking: "this is not a fun cup", and you are right; however, it is a cool one. It is not colorful, self-stirring, or deceiving, BUT the air isolation between the coffee and the outer glass is perfect to maintain the coffee temperature. Besides, its clean design makes it ideal for the Chic Geek who always like what is cool and trendy. This cup (or is it cups?) is (are?) not recommended for the people with OCD (Obsessive Compulsive Disorder). My brain hurts when I look at it, and I just want to unstack the cups. It is not natural for cups to be like that, something needs to be done... what were we talking about? The honor position and the one you should get right now is The Ember Mug; assuming you have $144 to spare. 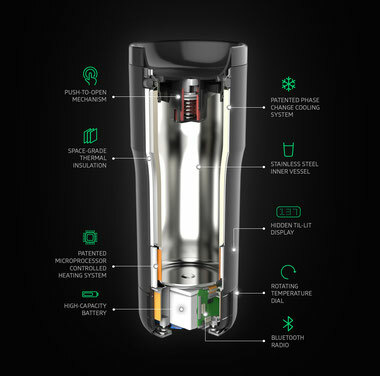 It comes with an LED display, Bluetooth chip, adjustable temperature dial, and battery; more importantly, it keeps your coffee at the exact temperature you like. 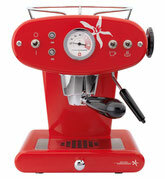 You can order yours at the company's website. Now you know what to give me for an early Christmas present. Do you agree with the list? Have you seen cooler cups? Add a comment with other cups you think are cool.